Four important reports relating to the use of armed drones have been published over the past ten day. Two official reports by UN Special Rapporteurs examine the legal issues surrounding the use of armed drones. These were closely followed by a detailed report from Amnesty International on the impact of drones in Pakistan and a related report by Human Rights Watch on the impact of drones in Yemen. All four are important and worth reading in detail. Here we focus on the two UN reports, particularly how they relate to the UK use of armed drones. Heyns also argues forcefully that only a State’s highest authority can give permission to another State to use force on its territory and if that permission is withdrawn, such force must cease (see Para. 82-84]. This is clearly a reference to arguments within the US that despite Pakistan Government announcements urging an end to US drone strikes, authority has previously been give or alternatively that secretly, Pakistan continues to give permission for the strikes through the ISI, the Pakistan security service. 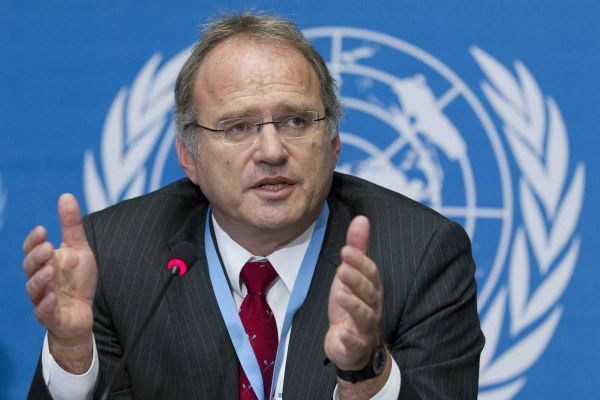 Heyns also calls follow-up drone strikes, if aimed at the wounded, rescuers and medical personnel – dubbed as ‘double-tap’ strikes by the media – war crimes [Para. 73]. There have been reports that US have carried out such strikes in Pakistan and Yemen. 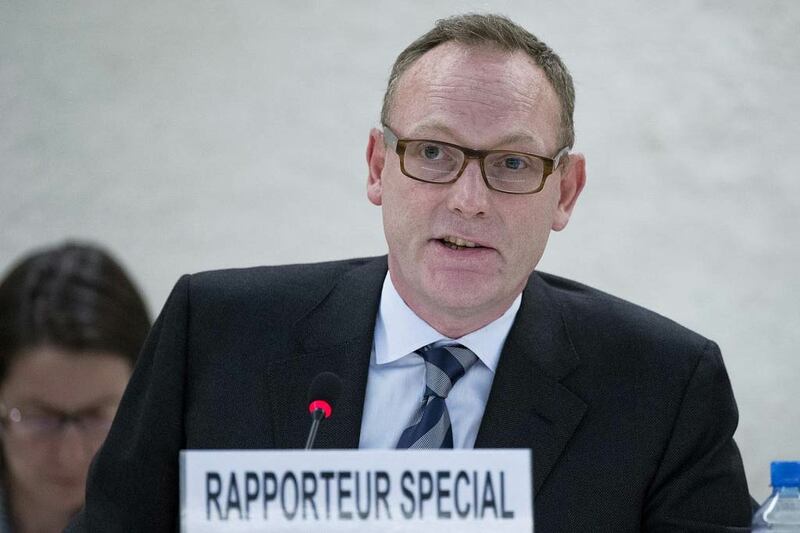 The second report, from UN Special Rapporteur on human rights and counter terrorism, Ben Emmerson, is an update on his inquiry on behalf of the UN into the use of drones in counter-terrorism operations, launched in January 2013. The inquiry was originally to be completed in time for the UN General Assembly this month but has taken longer than expected and this is therefore only an interim report with the complete findings now not expected to be presented until 2014. While originally focusing on a sample of 25 ‘case studies’ of drone strikes, Emmerson says this has now been expanded to 33 case studies. This has unfortunately been misreported by several news outlets as the UN having found only 33 drone strikes that have killed civilians. Like Heyns, Ben Emmerson examines the “principal areas of legal controversy” surrounding the use of armed drones, focusing on when an individual may or may not be targeted and whether the US can be said to be acting in self-defence. The report also reviews briefly the use of armed drones – and reports of civilian casualties – in Afghanistan, Pakistan, Yemen, Libya, Iraq, Somalia and Gaza before examining how States investigate reports of civilian casualties. Ben Emmerson met with senior MoD officials in Whitehall and the report contains some helpful information about the UK’s use of armed Reaper drones that clearly came from this contact. This is helpful to know and one wonders why the MoD has not stated this clearly and succinctly before. The UK has acknowledged one UK drone strike in which Afghan civilians have been killed, but the government refuses to publish the investigation into the killings. Christof Heyns ends his report by urging civil society to “continue and, where possible, expand its assessment and monitoring of the use of drones.” We, if we may be so bold, in turn thank Mr Heyns and Mr Emmerson for their work and urge them too, to continue to hold States using armed drones to account.